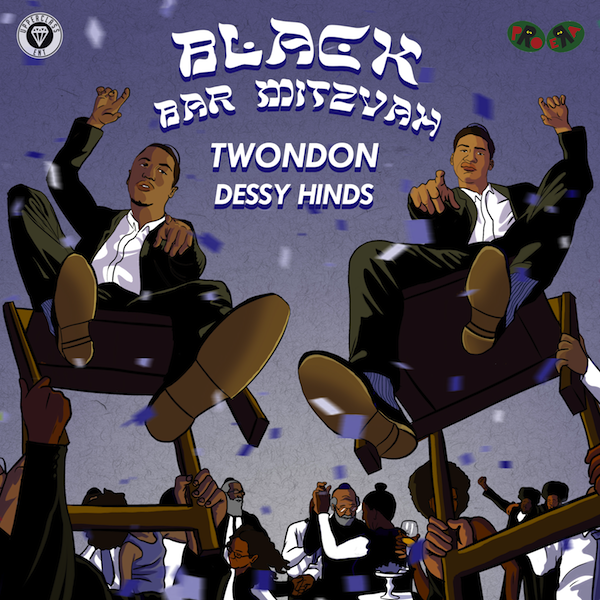 TwonDon taps PRO ERA artist and affiliate Dessy Hinds for his new single "Black Bar Mitzvah." Both TwonDon and Dessy compliment one another with striking and fierce lyricism speaking on their political views, celebrating black excellence, why they shouldn't be slept on, and everything in between. With production from @evanhaynesbeats, listen as TwonDon and Dessy give you one of the most intriguing songs of 2017.